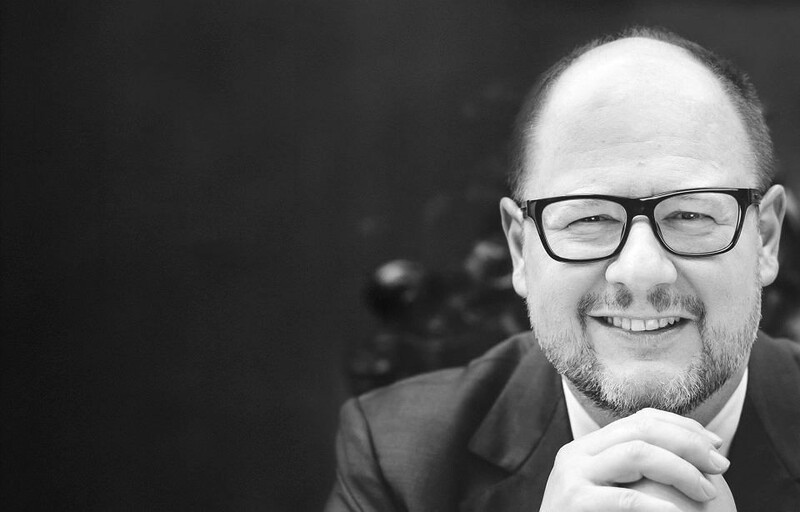 The Polish Floorball Federation grieves due to the tragic death of the Mayor of Gdańsk, Mr. Paweł Adamowicz – the city of the Women’s World Floorball Championships Qualifications. The Polish Floorball Federation sadly informs that the Mayor of Gdańsk, Mr. Paweł Adamowicz was attacked during an evening concert of the 27th Final of the Great Orchestra of Christmas Charity. He was resuscitated on the spot, then in a serious condition was taken to hospital. The operation lasted five hours. The injury suffered by the Mayor of Gdańsk was very serious: serious heart injury, wound diaphragm, organ wounds inside the abdominal cavity. Despite the doctors’ efforts, the President died on Monday afternoon at the age of 53. Paweł Adamowicz was the president of Gdańsk since 1998. The funeral will take place on Saturday. The President of the Republic of Poland announced national mourning on that day. The Great Orchestra of Christmas Charity is one of the largest charities in Poland, which also covers North America, Asia and Australia. The organization once a year – in January – organises fundraising for hospitals and infants. Poles on that day throw donations into specially prepared cans. In return, they receive glued hearts, with whom they walk the streets of their cities for the next few days. In 2018, the foundation collected a record amount of PLN 128,000,000 (around EUR 30,000,000) and during over 27 years of its activity over PLN 1,000,000,000 (about EUR 240,000,000).